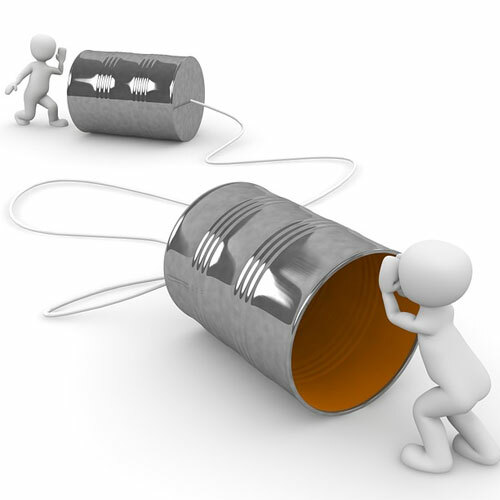 "Secure Communications with DECT-Compliant Solutions"
Digitally Enhanced Cordless Telecommunication (DECT) is a 1.9 gigahertz technology which is often referred to as being “interference-free” since it does not share spectrum with other technologies such as Wi-Fi networks. It utilizes a dedicated part of the wireless spectrum to provide high levels of security and audio quality in enterprise office and home environments. 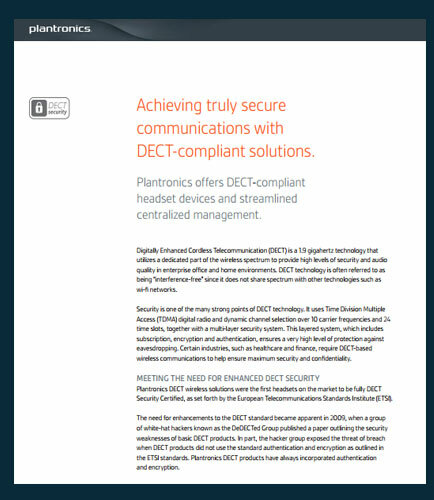 This whitepaper provides insights on how to achieve truly secure communications with DECT-compliant solutions also outlining the security weaknesses of basic DECT products.